Advantages: Execllent full colour photos; dozens of inspiring profiles; high quality text. 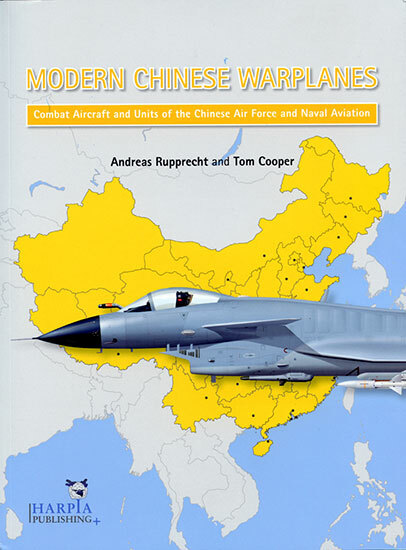 Recommendation: Modern Chinese Warplanes deserves a place on the shelves of Far East military scholars and enthusiasts. Now HARPIA PUBLISHING strips the shroud of secrecy with an indispensable handbook on emergent Chinese air power. HARPIA has forged a radiant reputation with gems like this richly illustrated guide. Modern Chinese Warplanes deserves a place on the shelves of Far East military scholars and enthusiasts.